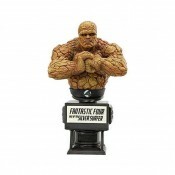 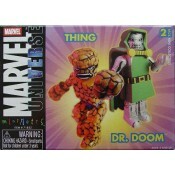 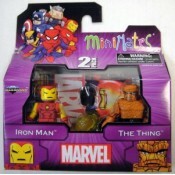 Marvel Minimates Best Of Wave Iron Man & The Thing Iron Man & the Thing: Iron Man is .. 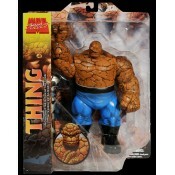 The muscle behind the Fantastic Four is ready to clobber any villains who dare stand in his way, .. 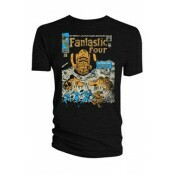 In 2007 the Marvel superhero team The Fantastic Four hit theaters in the biggest sequel event of ..
Marvel The Thing adult t-shirt .. 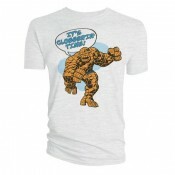 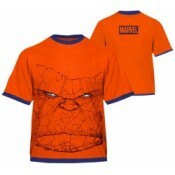 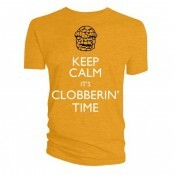 The Thing - It's Clobberin' Time - T-Shirt The ever-lovin' blue-eyed Thing comes straight fro..